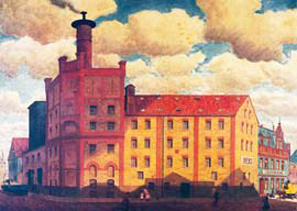 It was a master baker and brewer from Kulmbach who laid the foundation stone for the IREKS Company more than 160 years ago: Johann Peter Ruckdeschel. We have not only preserved and maintained his pioneering spirit, but have carried this on. 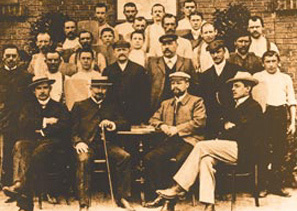 A lot has changed since 1856, however until today, the aim of creating valuable foundations for healthy nutrition has remained. Trust can be placed in this – and this again and again, day after day.